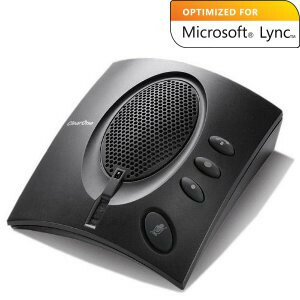 The ClearOne CHAT 70-U is a USB conference phone that has been optimized for use with Microsoft Lync. The compact design of the CHAT 70-U makes it a perfect fit for small office desktops, teleworkers, and personal use. 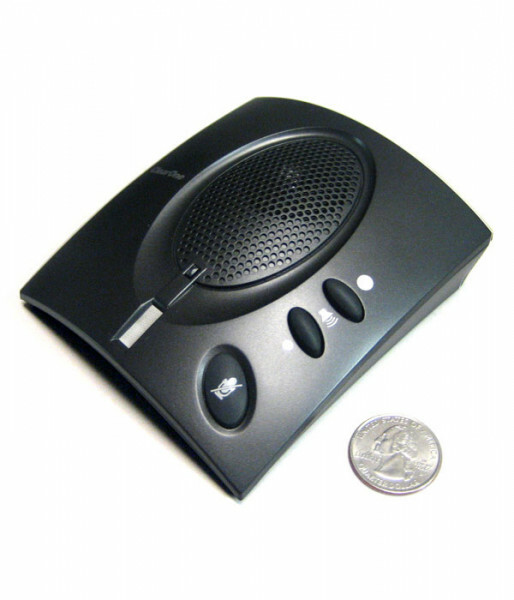 The CHAT 70-U speakerphone is designed to provide crystal clear, full-duplex, HD audio for unified communications, VoIP and other audio conferencing applications in the home office or on the move. It features raised, push-button controls for speaker volume, mute and call On/Off hook. Incorporating ClearOne's HDConference technology, the CHAT 70-U delivers acoustic echo cancellation, noise cancellation and automatic audio level control, all critical for natural, free-flowing conversation and clear, rich sound quality.